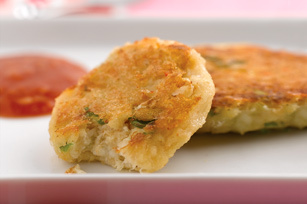 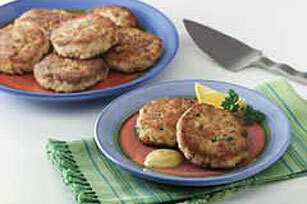 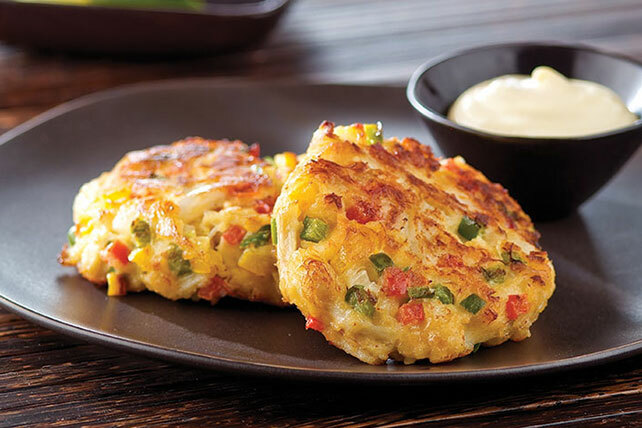 When it comes to seafood appetizers, crab cake recipes are on our top 10 list! 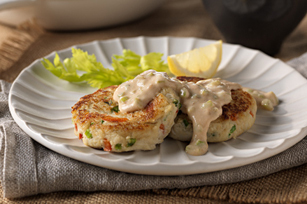 Long a favorite on restaurant menus, crab cake recipes can be party food or part of a main dish and are easy to make at home. 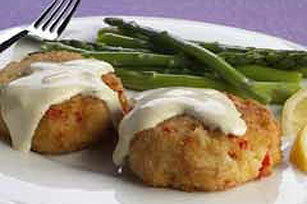 (Novices, fear not: Anyone can make a crab cake recipe! 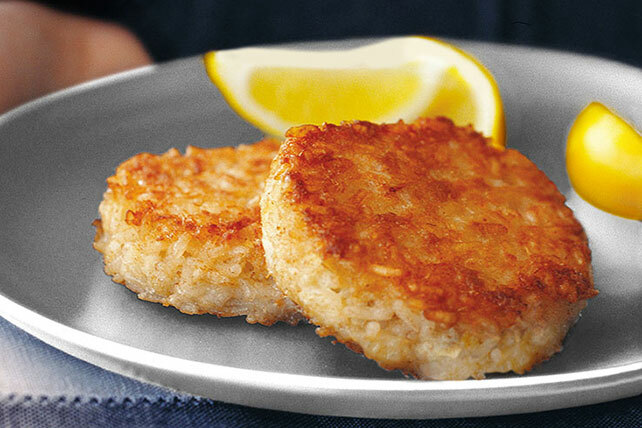 It’s as easy as working with tuna. 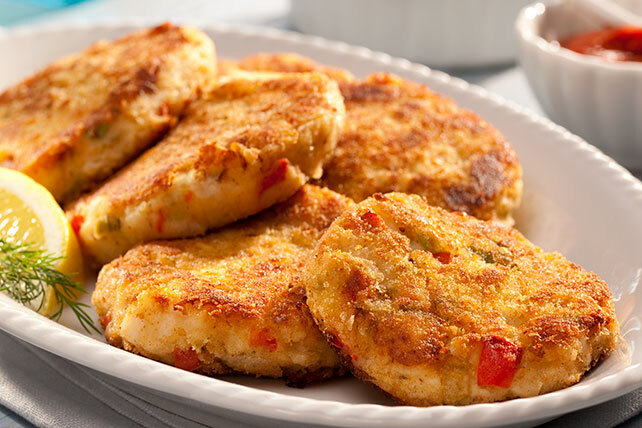 Try it in this step-by-step No-Fail Fish Cakes recipe.) 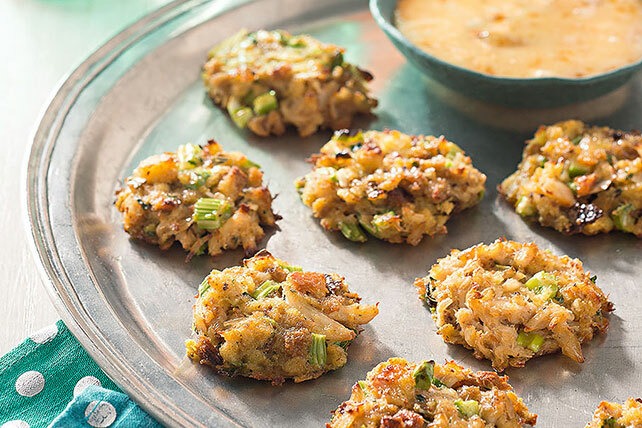 For more ideas, see our party-perfect hot appetizers and dip recipes.